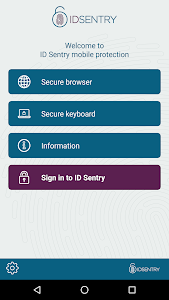 The ID Sentry app helps to protect your personal information and provide secure browsing when using the internet. 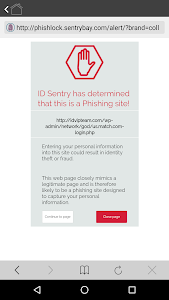 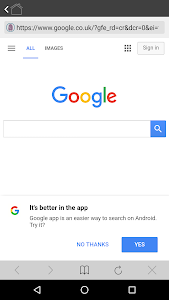 It also protects your mobile devices from phishing and key-logging attacks, two of the fastest growing online threats, by blocking these sites and warning you against providing any personal information. 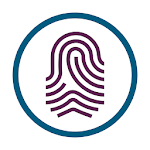 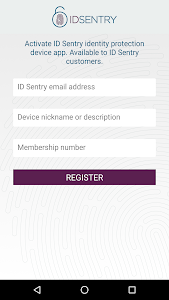 You must have an ID Sentry membership to activate the app, visit idsentry.com for more information.